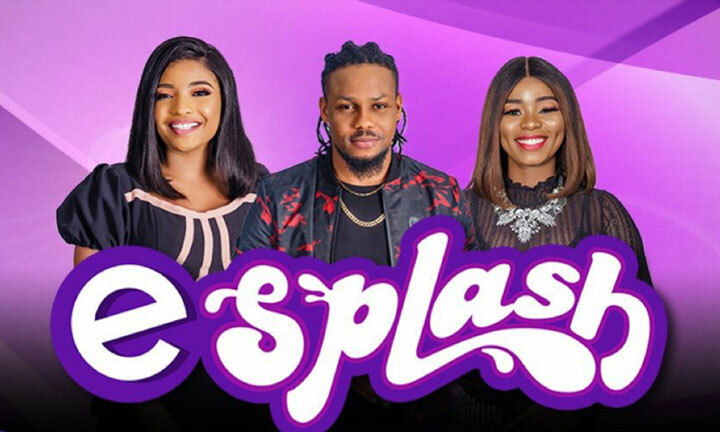 Nigerian series Entertainment Splash on broadcaster TVC has been rebooted and rebranded as e-Splash. Intended as a one-stop shop for everything to do with entertainment, the new show now covers different segments such as fashion, music, lifestyle, gossip, celebrity interviews and more. In addition, it has three new hosts, model and actress Amanda Afolabi; vlogger, brand influencer and podcaster Ariyike Dimples; and entertainment enthusiast Hojay Izirein. Together they will be bringing their expertise to play while on set on this show. e-Splash airs from noon to 14.00 every weekday on GOtv channel 27, StarTimes channel 121 and Play TV channel 801.